DAYTON, OH, US, April 4, 2019 /EINPresswire.com/ -- Heatholders Music Association recording artist Saukar will be releasing a catalogued compilation of his previous unreleased & released material. This compilation celebrates his 20th year in creating music as a rapper, producer, & engineer. The release date will be May 1st, 2019. Subtitled "Hip-Hop vs. Rap", this release will provide music that contains 40 songs... half that have a more boom-bap feel with in depth & braggadocio lyrics and the other half that are more radio-friendly with romantic & dance oriented verses. All songs have been composed, produced & engineered by Saukar and also features his special team of co-artists such as Jamal Shane from Intended Hit and Esake from New Breed (Appleton, WI). Check out new music & updates from one of Hip-Hop's most versatile musicians! 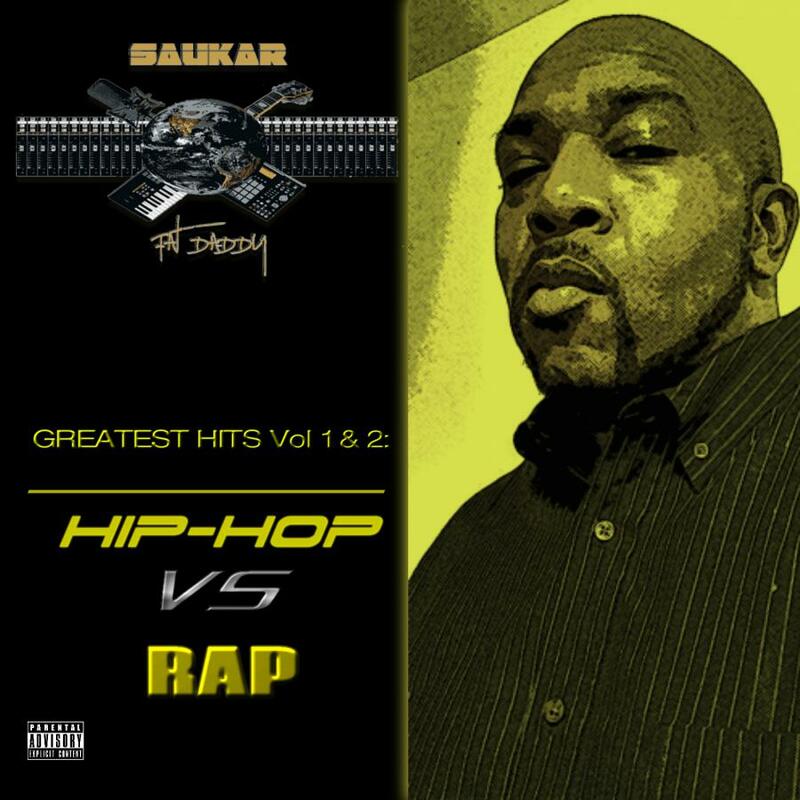 Hip-Hop artist Saukar releases 10th album "Hard Nirvonic"
Saukar drops the hot dance song "Work it"